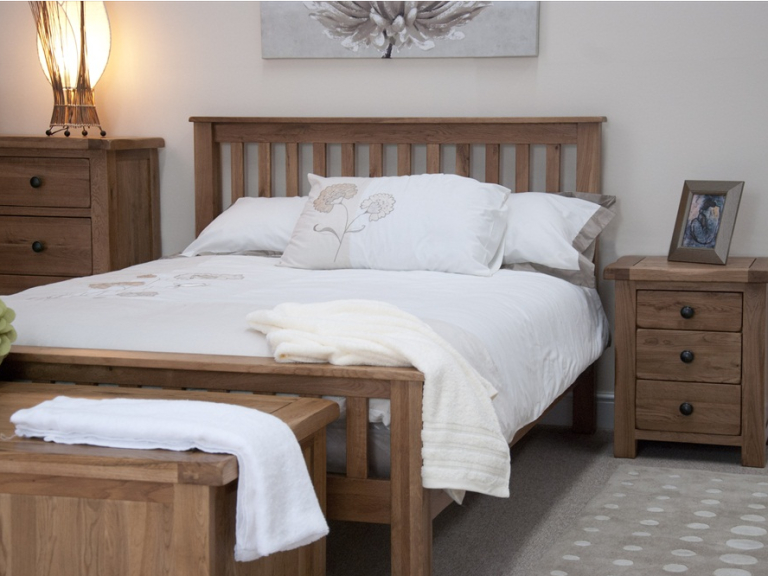 Britannia Pine & Furniture is a family run furniture retailers based in Cannock, Staffordshire who manufacture and retail a wide range of quality oak, pine and painted furniture. Established in 2002 Britannia Pine & Furniture supply a wide range of furniture to suit any property. Customers are invited to browse the wide range of wooden furniture available at the large, 2 storey showroom on the A5 Watling Street. The furniture range offers something for everyone from traditional through to contempory furniture for every room of the house, or why not commission some bespoke furniture? The talented team can create a bespoke furniture solution for you for less than you may imagine. Britannia offer bespoke furniture solutions which have in the past included kitchens, vivariums, dinning sets, bedroom sets, dresser units and more. If you have the vision the friendly and skilled team can create your unique furniture in the finish you desire. People travel from across the Midlands and beyond to the Cannock showroom to take advantage of the skills and prices at Britannia Pine and Furniture. 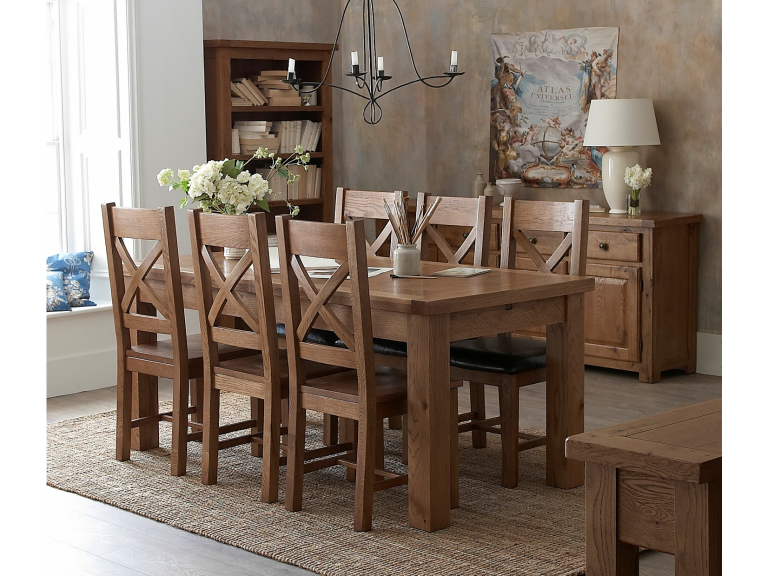 Whether you are looking for pine, oak, rattan or painted furniture Britannia Pine and Furniture have a range for you. The range also includes rattan furniture, mother of pearl Chinese style furniture, cane furniture, reclaimed wood furniture and more. 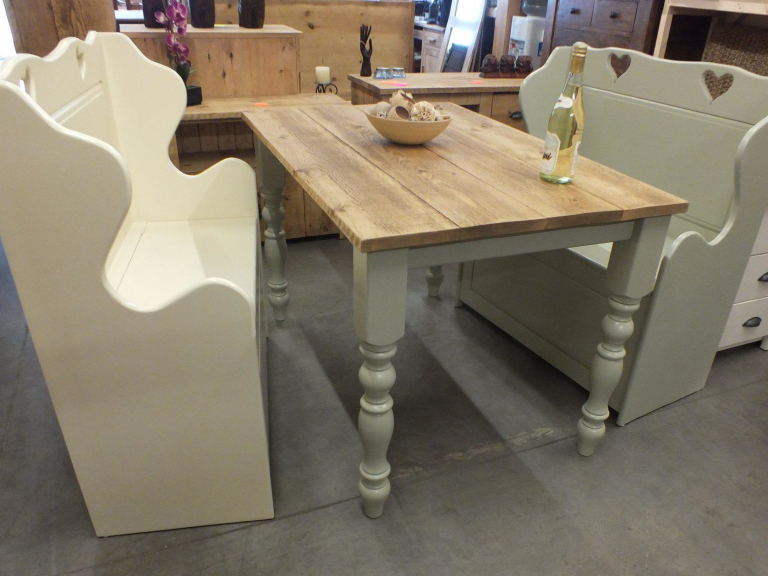 The children's furniture range at Britannia Pine and Furniture is proving popular for both children and parents alike. Choose wardrobes, desks, bedside tables and chests of drawers to suit before creating a unique colour combination. All Dulux colours are available to match a favourite sports team or just for a unique finish. 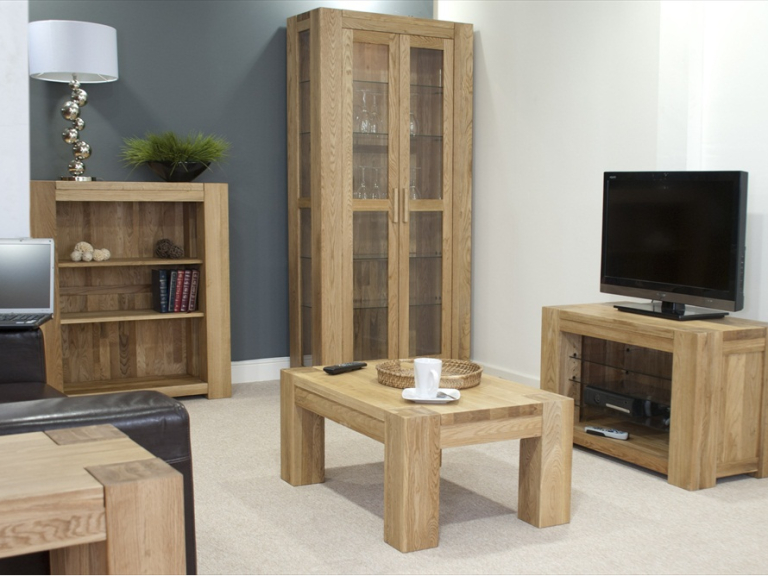 Britannia Pine and Furniture offer real value for money with quality furniture, built to last, at competitive prices. The friendly staff can help and advise customers to ensure the perfect solution to their needs. This is a family run business that cares for customers and benefits from repeat business and referrals. Very good service. Staff are always very friendly and willing to help. Furniture is of high quality and nowhere else is anywhere near as good. I was pleasantly surprised with the oak/pine painted ranges. The staff are very knowledgeable on all furniture. I will be coming back again and telling all my family and friends. What a wonderful showroom. They give you very good customer service combined with an excellent product. Thank you Britannia Pine and Furniture - beautiful furniture and excellent customer service! The service that I received when purchasing a dining set was excellent. Will definitely be using again.